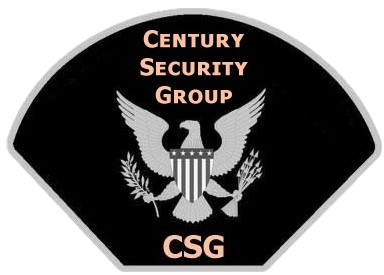 Century Security Group (CSG) provides comprehensive Executive Protection and Threat Management Services that help clients create security programs that deter and reduce threats. Our highly trained professionals provide reliable 24/7 protection for CEOs, Board of Directors, Celebrities and Corporate leaders. The most effective executive personnel protection/threat managment is based on advance planning, timely information, and coordination with local authorities. Strategic planning along with comprehensive protection personnel make the thought of using a personal body guard like protecting your valuables with a simple padlock.